Held in the city Tours in the beautiful Loire Valley, an area synonymous with fine wine, Viti Loire promotes the wines of the region. With over 150 wine producers present, there is a great diversity of offers and grape varieties to sample during the two days of the festival. As well as the wine bars raising awareness of the traditional wines of this region, this festival features craft markets, cooking demonstrations from top chefs, and opportunities to learn about wine tasting. You can also explore further afield on a walking or cycling tour through the many wineries of the region. The Loire Valley is France’s premier wine region with over 70 AOC wines. AOC stands for ‘Appellation d’origine contrôlée‘ (controlled designation of origin). This is a French certification granted to regional French agricultural products such as wine, cheese, and butter. A wide variety of wines are produced in the Loire Valley, and it is especially well-known for its dry whites such as Sancerre, Pouilly-Fumé, and Vouvray. You’ll find the Loire Valley nestled in central France. Around an hour away by train or car, Tours is easily accessible from Paris. Train connections from Paris are frequent and fast. Take the TGV (high-speed train) from Montparnasse train station in Paris direct to Tours. If traveling by car from Paris, take the A10 motorway towards Bordeaux. Wineries, castles, picturesque villages and lush countryside abound in the beautiful Loire Valley. As a UNESCO World Heritage Site since 2000, it is recognized as an area of special cultural significance. You’ll find the historic city of Tours, home to Viti Loire, right in the heart of the Valley. Meander through the cobbled streets of the old district drinking in the medieval atmosphere as you explore the cathedrals, squares, half-timbered houses, and terraces of this town of town of art and history, culture and gastronomy. 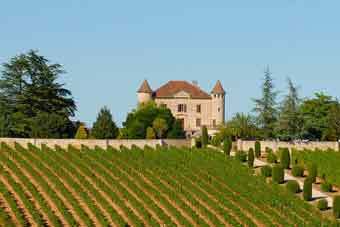 In addition to visiting a winery or two, a visit to one of the region’s famous chateau is a must. 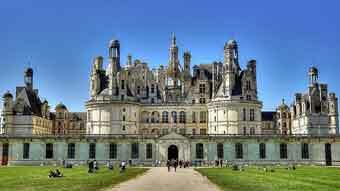 Château de Chambord is one of the most inspiring with its distinctive French Renaissance architecture. This annual Jazz Festival in Paris going on 10 days in May – June. A great way to meet spring and summer if you are a jazz-lover. Viti Loire is held in the city Tours in the beautiful Loire Valley. An area synonymous with fine wine, and promotes the wines of the region. One of Europe’s largest Medieval Festival is held in the medieval city Provins, just outside Paris. Freemusic Festival - Lac Montendre, France. 21junAll Day23Freemusic Festival - Lac Montendre, France. Jazz a Vienne, close to Lyon, hails over 140 musicians from all over the world, for a two-week long music festival in June and July. 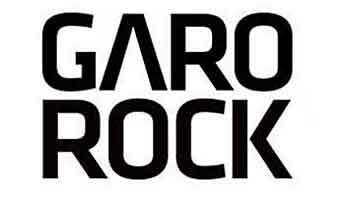 Four days of music, in the exceptional setting of the Château de Fontainebleau Park,(only one hour from Paris), to pay tribute to the swing and modernity of the greatest jazz guitarist Django Reinhardt. Set in the charming town that spawned the eau-de-vie, this friendly festival has existed since 1994 in the heart of the city’s public gardens. A lovely blues festival in Congnac city. 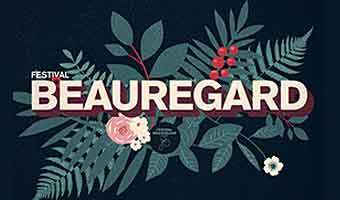 Set in the charming town that spawned the eau-de-vie, this friendly festival has existed since 1994 in the heart of the city’s public gardens. A lovely blues festival in Congnac city. Jazz festival in Juan les Pins close to Antibes at the French Riviera. 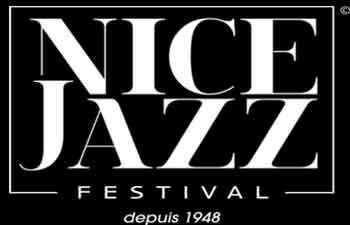 Nice Jazz Festival was the first jazz festival in the whole world. Enjoy this festival in July ….